Neither they nor replacements Michelle Heyman or Larissa Crummer coud break through across 90 trying minutes. 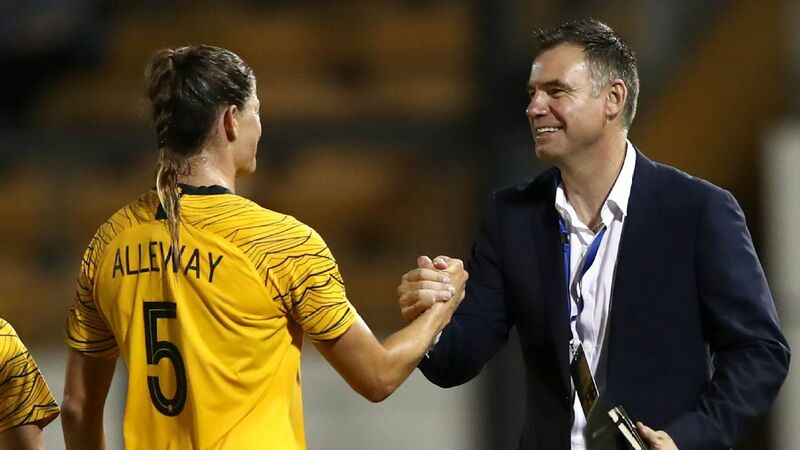 The result ends Australia's winning run at eight games -- a Matildas record -- and Kerr's scoring streak at seven. The Asian player of the year didn't have a clean shot on goal but it was certainly not a poor performance from Stajcic's side. The world No.4 side showed plenty of effort and finished on top of the Europeans, but a breakthrough goal could not found. 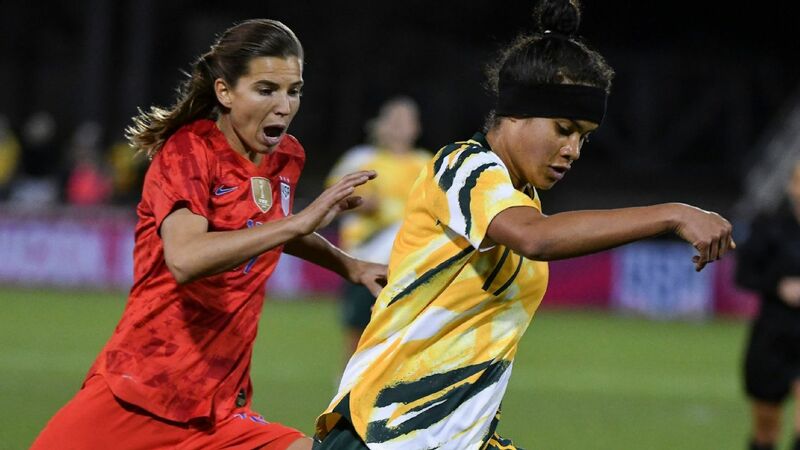 Australia should have had a penalty inside the opening 10 minutes when Chloe Logarzo was brutally hacked down by Ana Borges in the box. 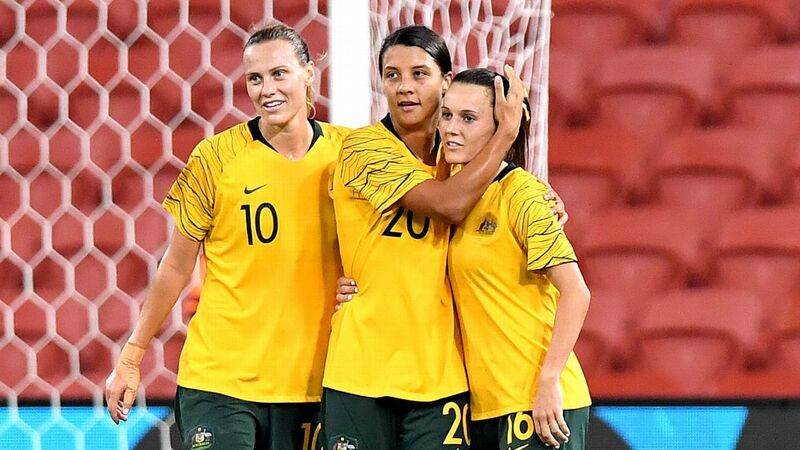 The referee bizarrely changed her mind and relocated the foul outside the box, leaving the visitors dumbfounded. 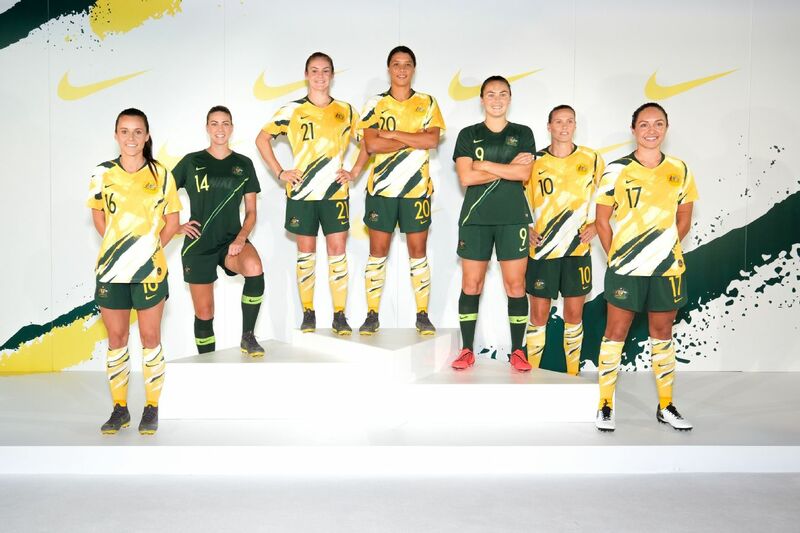 In her 100th national team game, captain Clare Polkinghorne made a last-ditch intervention to deny a Portuguese attack. 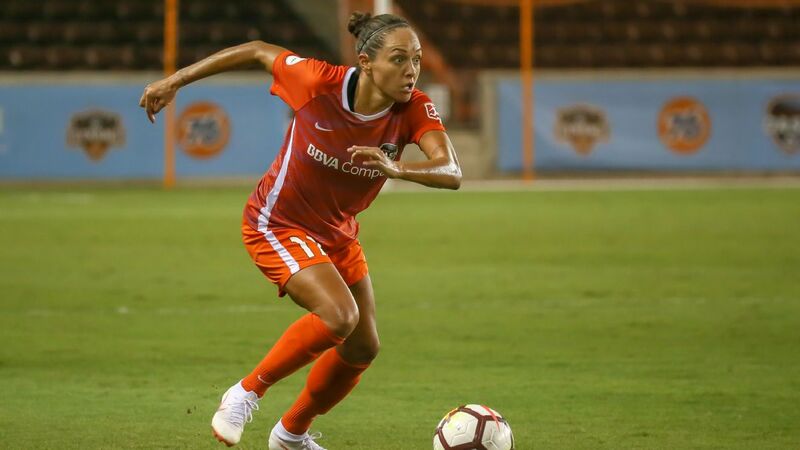 Lydia Williams outstandingly denied Diana Silva with her trailing leg on 35 minutes when the striker was clean through on goal. 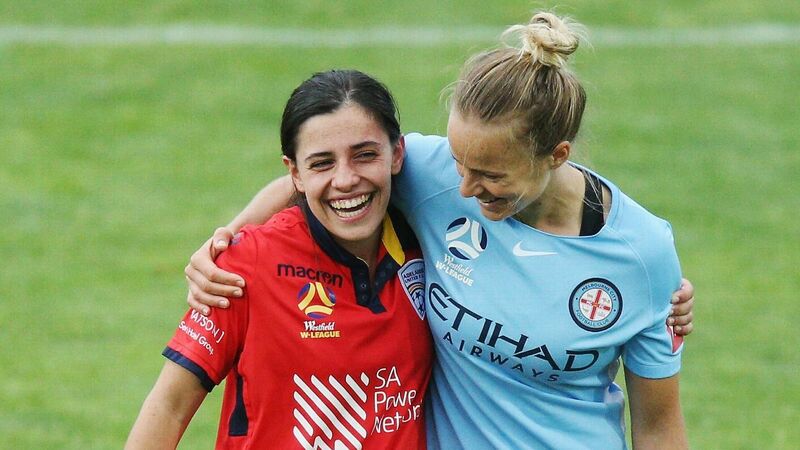 De Vanna and Alanna Kennedy botched the Matildas' two best chances of a second half they dominated. 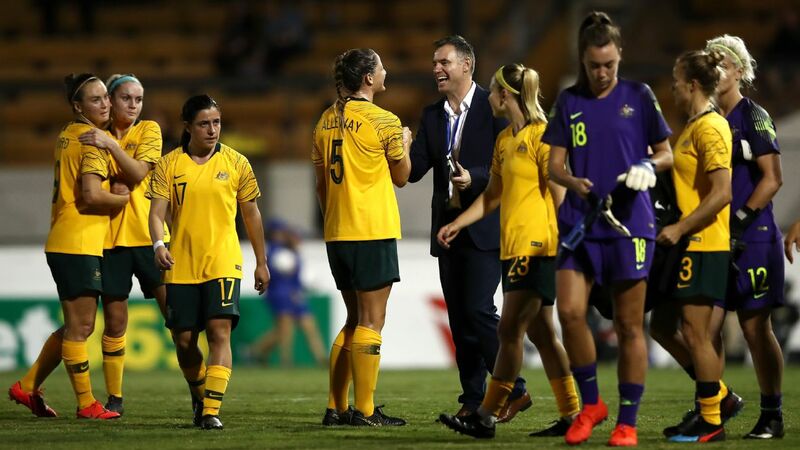 Unfortunately for Australia, debutante Emily Condon only lasted nine minutes as a substitute when she tripped on a trailing leg and needed relieving. 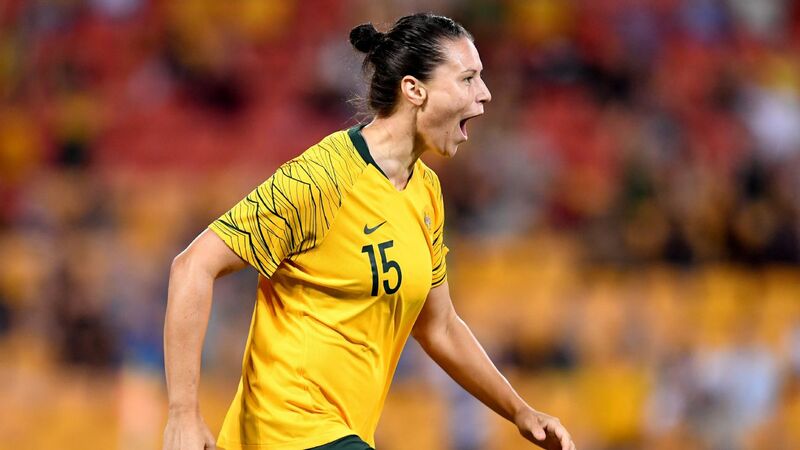 Others could join Steph Catley, Hayley Raso and others in the injury ward, with Katrina Gorry fighting away tears on the final whistle as she struggled with a heavy blow minutes earlier. 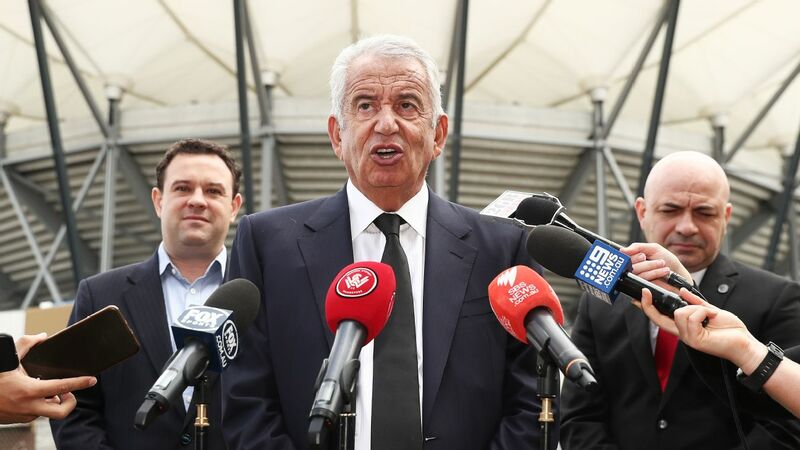 The draw isn't disastrous for Australia's hopes and keeps them on top of Group A. 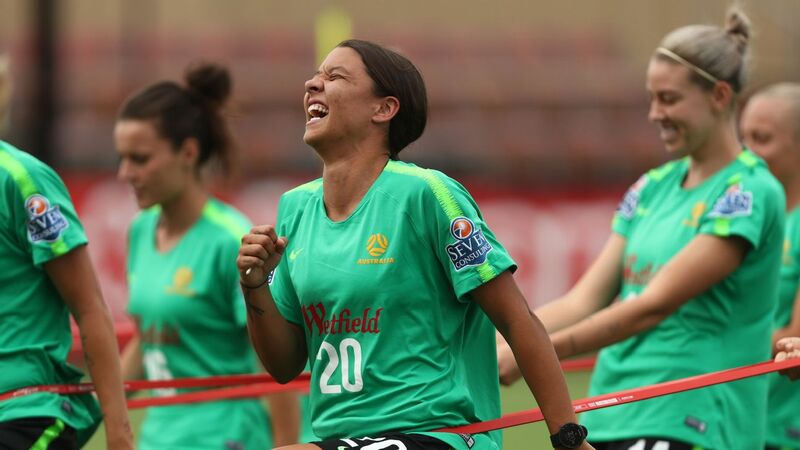 Should they defeat China on Tuesday (AEDT), they are likely to still reach the final.